The Heating, Ventilation, and Air Conditioning, more commonly known as HVAC is one of the greatest luxuries ever invented. To keep these luxuries working properly, there is a lot of knowledge involved. 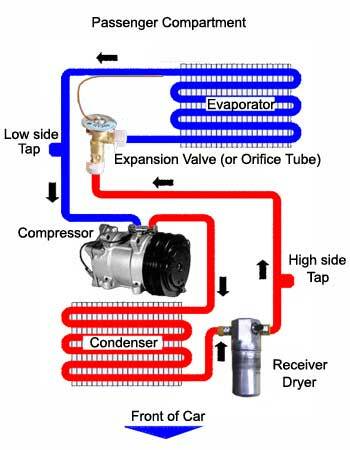 Not only must you know the different types of HVAC systems, as well as be licensed by the E.P.A. to work on them, you must also know the science behind heat transfer and latent heat, and understand how to utilize them to optimize efficiency in your HVAC. All of our technicians are certified by E.P.A. recognized agencies to service these systems and received intense training towards them. We can keep you comfortable in all weather conditions.